members, clients or personnel are thinking? On-line surveys are a powerful tool for conducting research with significant cost and time savings. Survey-One ™ enables you to start the dialog today. 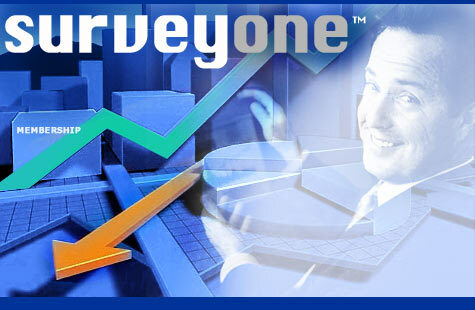 you can quickly and securely be doing on-line surveys.